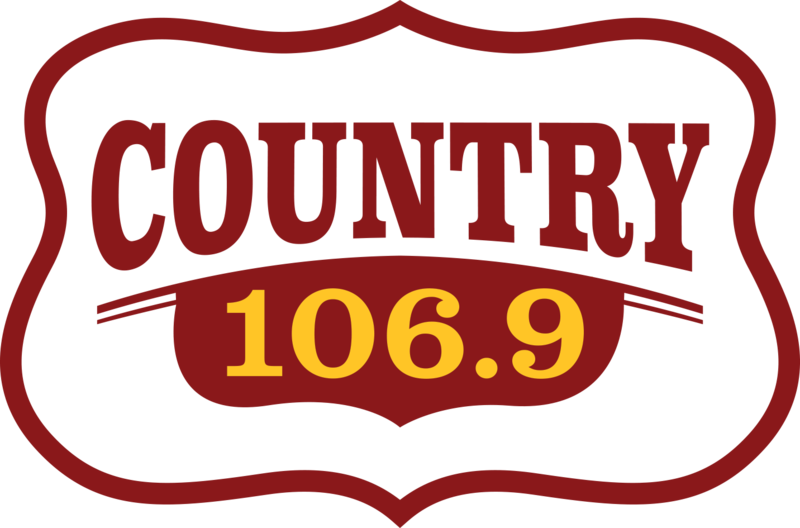 LISTEN TO COUNTRY 106.9 FOR YOUR CHANCE TO WIN TICKETS TO SEE GRETCHEN WILSON COMING TO PRAIRIE BAND CASINO AND RESORT THURSDAY, JUNE 13TH! Chesney the following year. Since the days of being an opening act, Wilson has been fortunate enough to have been able to host artist like Trace Atkins and Van Zandt. 2012 was a prolific year for Gretchen as she would embark on one of the years hottest tour packages “The Outlaw Tour with ZZ Top and 3 Doors Down”. her shows this summer. Jessie G has recently signed with Gretchen’s label Redneck Records, and will be giving fans a preview of what they are working on. Gretchen Wilson has been a hit songwriter in country music ever since she burst on the scene with her #1 song “Redneck Woman” in 2005, which she co-wrote with John Rich (of Big & Rich). Along with her good friends and fellow Muzik Mafia members, Gretchen would go on to write the majority of the songs and releases during her time with Sony Records. Gretchen has continued to collaborate with some of Nashville’s most talented songwriters since starting her own record label and has recently released an album entitled “Ready To Get Rowdy” where she co-authored all songs on the record for the first time in her songwriting career.